Everything you need to know to start a Spanish speaking ministry. 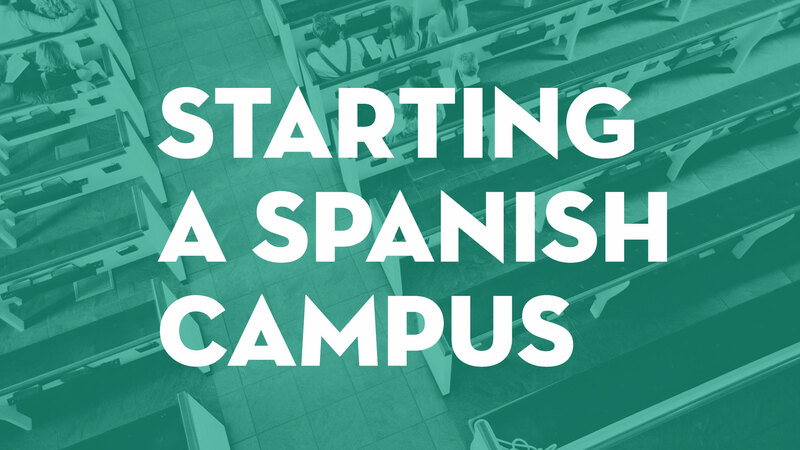 Do you feel like starting a Spanish speaking campus or church plant seems overwhelming? Then this course is for you. This course will provide you with the tools and training you need to serve this growing population with the right strategy and right leaders. This course includes 12 enhanced modules, 4+ hours of HD video, and 19+ handouts. And it's all yours to keep and revisit for as long as you need it. 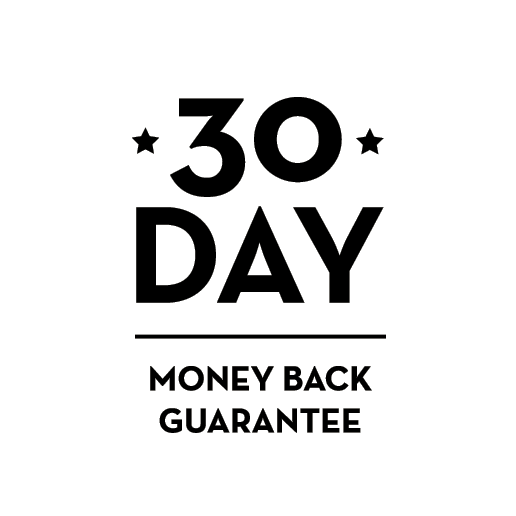 The first three modules are free. So if you like what you see, then you'll love the additional depth and insight in the remaining 9 modules. You won’t find this collection of wisdom, knowledge, and advice from these teachers anywhere else so don't miss this opportunity to learn from real practitioners and thought leaders in the multiplication community. Learn the nuts and bolts to train Hispanic leaders. If you're considering starting a Spanish speaking campus or church plant. If you're looking for ways to serve the Latinos in your community. If you're wanting to train Hispanic leaders and release them into your Spanish speaking ministry. If you're wondering if you should start a Hispanic ministry out of your church. Then this course is for you. This course will provide you with 12 exclusive modules consisting of the nuts and bolts to train Hispanic leaders and release them into your Spanish speaking ministry. Learn about generational, cultural country of origin, and socioeconomic differences. Explore the "why" behind starting a Hispanic ministry in your church. MODULE 3: WHICH STRATEGY SHOULD YOU USE? Find the best ways to partner in Latino ministry. Learn six steps for leadership development. Explore considerations for your Spanish campus pastor. Address conflict management at your Spanish campus. Learn about the benefits of central services. Consider centralized and decentralized services for your Spanish campus or church plant. Consider financial structure, accounting, and budgeting for your Spanish campus or church plant. Engage the Hispanic community around you for kingdom impact. "Whether you simply have a burden for Hispanics in your community or already have an existing Spanish ministry inside your church, this course will help you discern ministry opportunities, clarify your end goal, and defining a strategy that best fits your Spanish ministry purpose." "As the Hispanic population has been growing very fast nationwide, this course is very helpful to the English-speaking churches who are considering to start a Spanish ministry in their facilities." "I'm thankful for Maynor Motta's clear communication of the basics of Spanish speaking ministry, multisite, and church planting. Maynor lays out the important aspects to consider before you begin a Spanish speaking ministry in or through your church." If this is a ministry, why is there a monthly fee? NewChurches.com, like our parent organization LifeWay Christian Resources, is a non-profit organization that donates all proceeds above operating costs to outside ministry ventures and missions, such as supporting new churches. Unlike many non-profits, we do not petition donations or raise money, and instead rely on the sale of products to provide you with the highest quality resources and content possible. It's easy to feel overwhelmed when starting a new ministry. Add on top of that adding a new ministry that involves a language barrier and cultural differences, and it becomes even more daunting. The Starting a Spanish Speaking Ministry course will help you not only learn why you should start a Spanish speaking campus or church plant, but it will provide you with the nuts and bolts to train Hispanic leaders and release them into your Spanish speaking ministry.